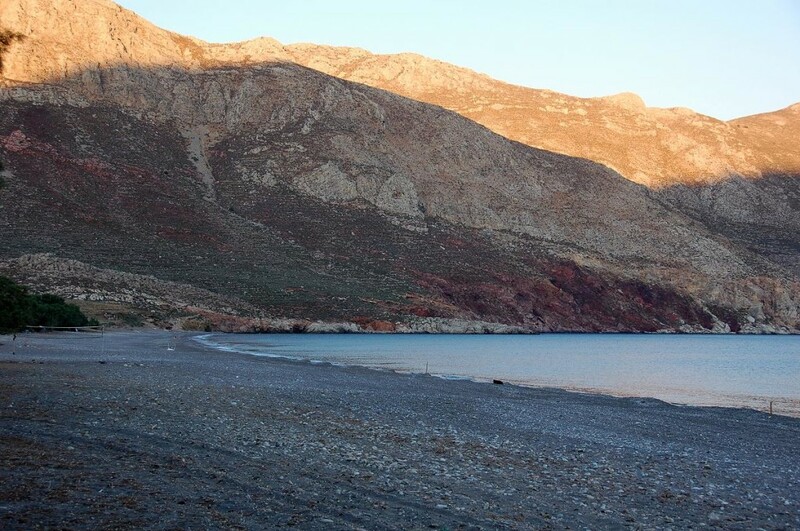 Between the cosmopolitan Dodecanese Kos and Rhodes, lies tiny Tilos, one of the less touristic Greek islands, yet to be explored. Few know and appreciate its virtues, among which nature lovers, birdwatchers, free campers and fanatic hikers. 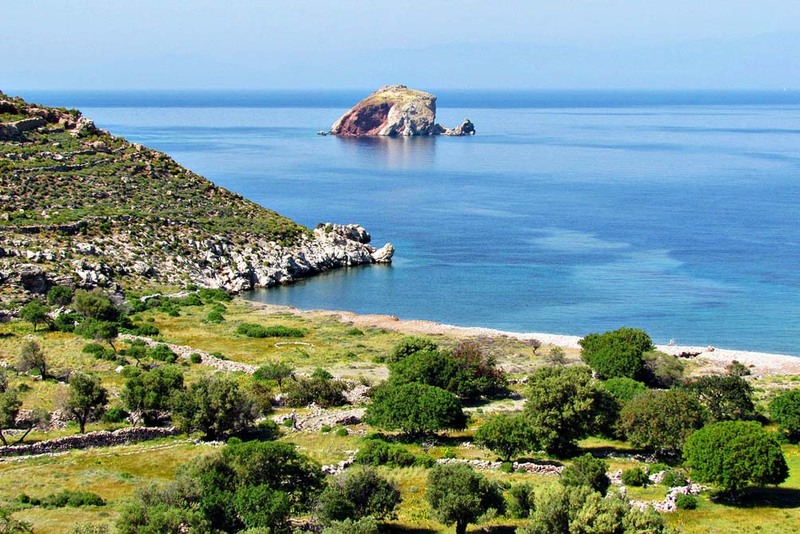 Mountainous Tilos is in fact a protected ecological park, part of the Natura 2000 network, with rich flora and fauna, abundant waters and fertile areas. 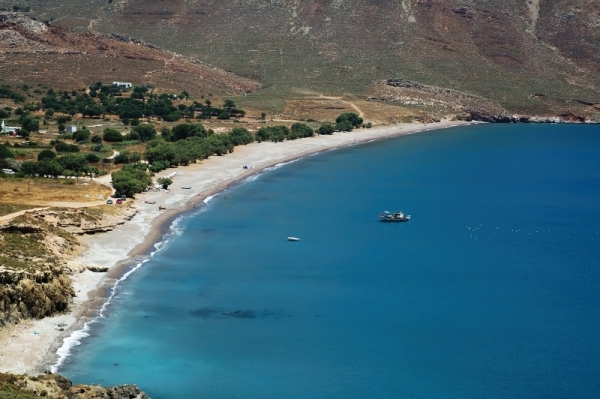 Plus some charming secluded beaches, mostly accessible by boat or foot (walking is the best way to discover the island, anyway). 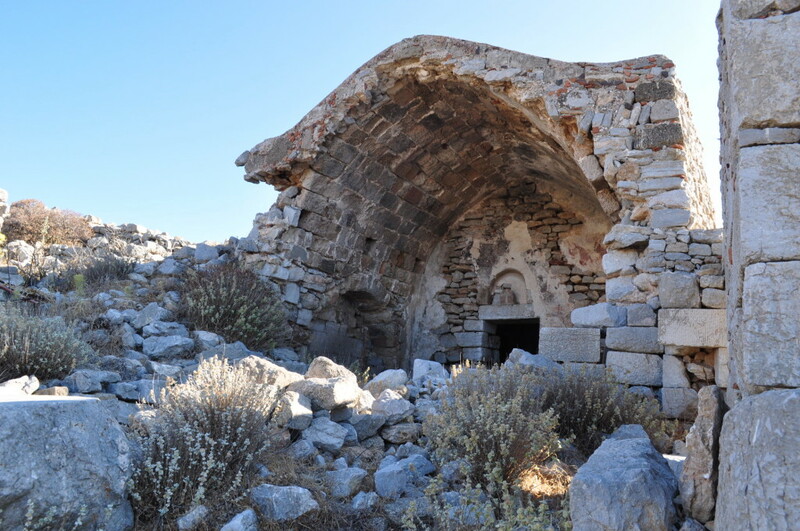 Still, there’s more interesting stuff: Tilos boasts of many castles and byzantine churches scattered all over, as well as prehistoric fossils of endemic dwarf elephants, which have been discovered in the famed cave of Charcadio. 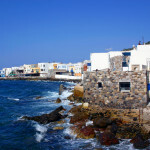 This serene island offers relatively limited but satisfactory tourist infrastructure, while it’s also perfect to relax and enjoy the sea and sun. 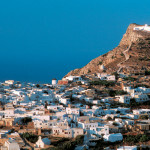 Tilos has two main settlements: The port of Livadia and the capital of Megalo Chorio. 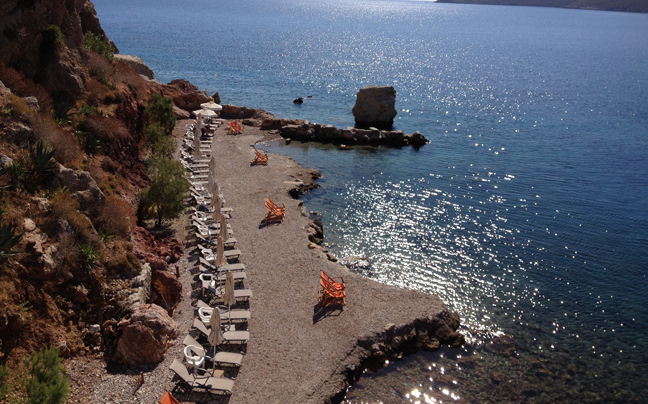 Livadia is a minimal touristic resort with many facilities, a lovely waterfront promenade, Italian era buildings and a beach. 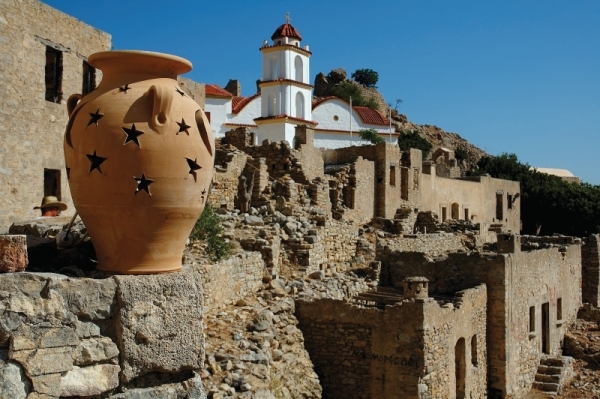 The small and picturesque Megalo Chorio, built at the slopes of a hill, features great views, exquisite island architecture and the trademark medieval castle, among other sights. 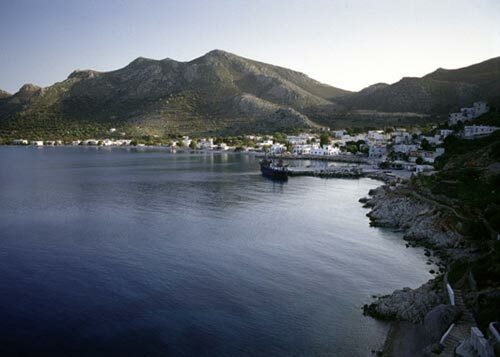 Other popular spots on Tilos include the atmospheric ghost village of Mikro Chorio, as well as the coastal settlements of Agios Antonios and Eristos, with the beaches of the same name. 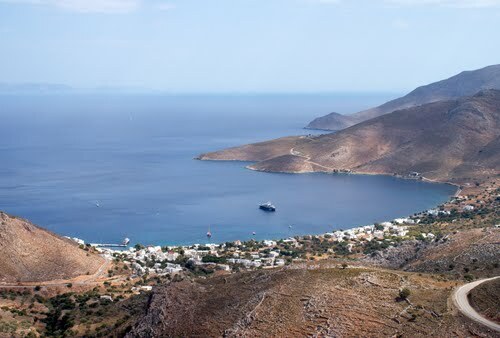 If you add to the above the truly hospitable people of Tilos, then you’ve got yourself the perfect vacation – take the chance to enjoy everything on this discrete and enchanting Greek island. : They are among the hardest to access on the island, therefore the caique is highly recommended. Remember to bring supplies. 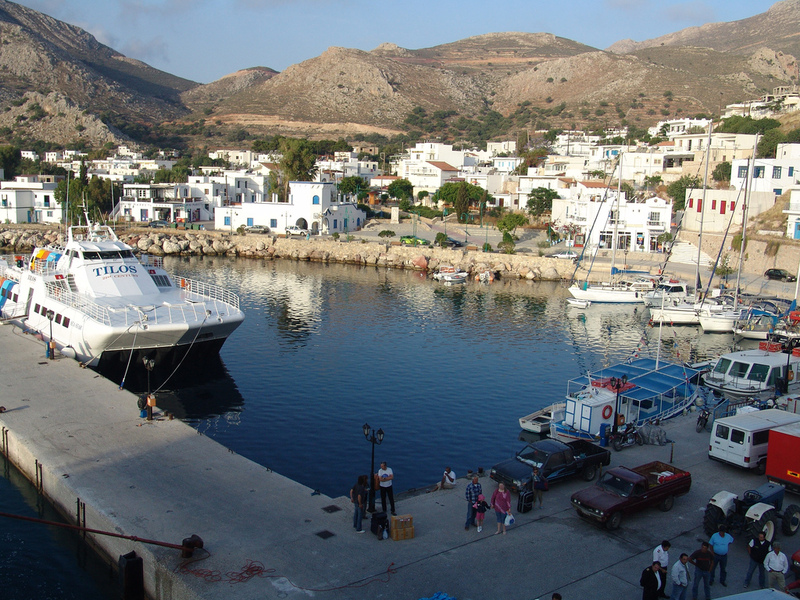 Agios Sergios is remote and pristine. 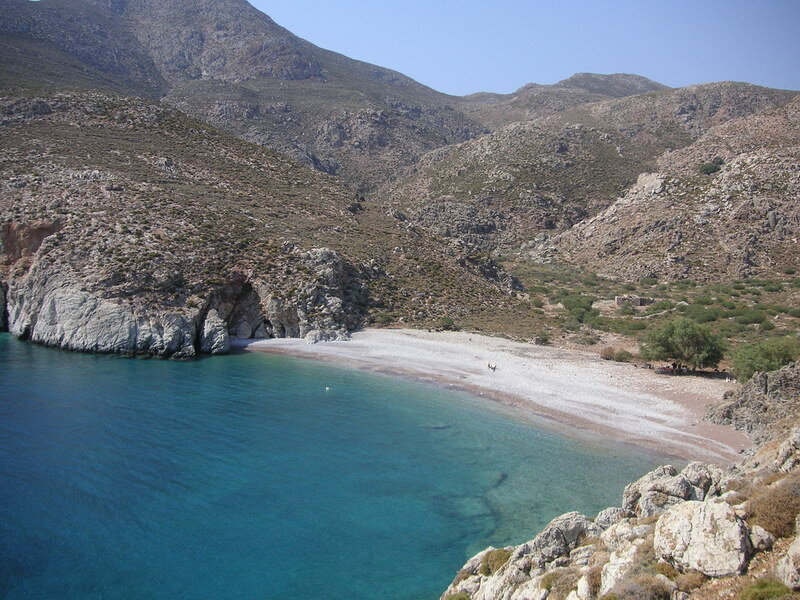 Tholos is small and pebbly, with imposing red rocks. 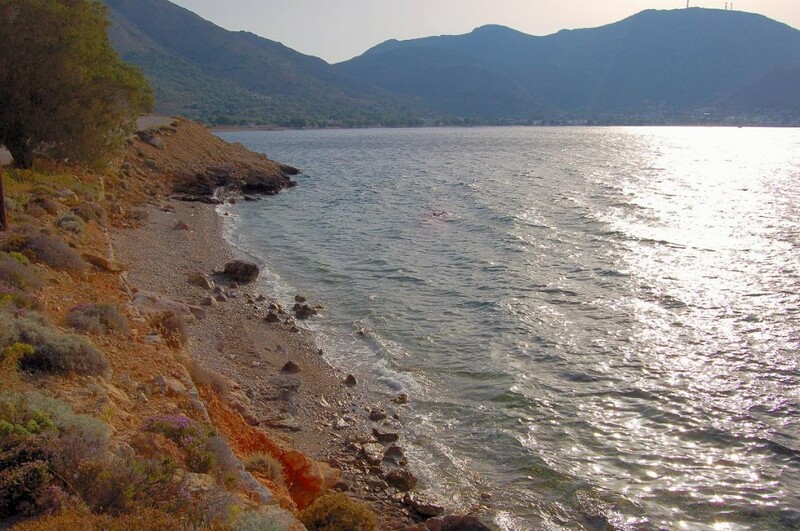 Skafi is isolated, sandy and pebbly. It has no shade. No text reviews of Tilos exist. 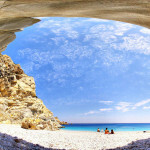 You can be the first one to review Tilos. More booking options coming soon! What kind of food do you prefer? Any outdoor activities you enjoy? Want to rent a boat? Should the island have an airport? Want to feel like home? How long are you planning to stay? When are you planning to visit? Which island complex do you prefer? These are all the ratings for all criteria for this island. 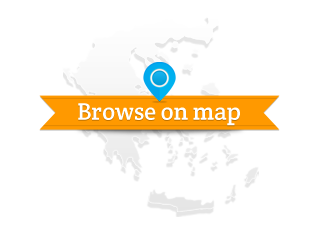 If you wish to refine your search by selecting your own criteria go to our home page and use the form to find the Greek islands that best fit your vacation needs! There is no need for an average based on the whole set of criteria, because there would be no point in comparing islands based on all criteria. An island with a better overall average score would not necessarily be a better island for your vacations than one with a lower one. A higher overall score might be due to criteria which you are not interested in. Averages are calculated when you select specific criteria, because only then their total score has a meaning to you! Use our form in the home page to select the criteria you are interested in. What is a similar island? Islands that have similar ranking across all criteria. The score represents the average ranking in your selected criteria (if selected).